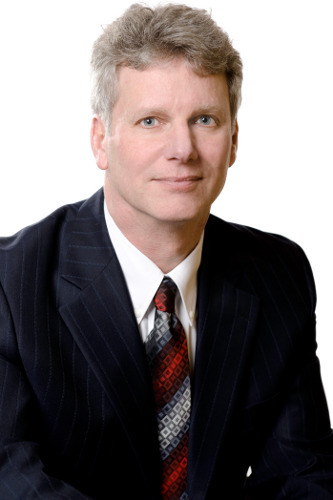 David Twining was a founding partner of Twining, Short & Haakonson. He was a partner at the firm from 1997 to 2017. David is now retired and resides in the Penticton, BC area. Some years ago he published a murder mystery entitled “Men Lie” and is currently finalizing a new novel which he hopes to have published in the near future. Dave is also learning to play guitar when is not traveling to South America, Europe, Southeast Asia, or other parts of the globe. To keep in shape, Dave jogs. He also skis, both on snow and water. Dave remains an important member of the firm.